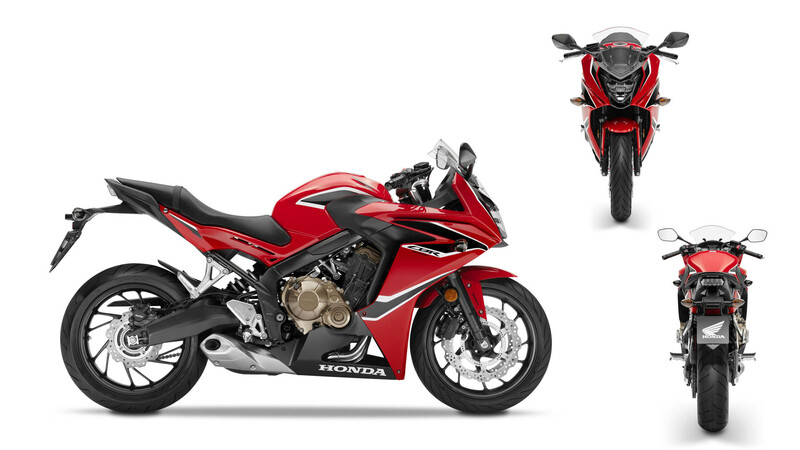 Owner of CB650F, you are here in the right place to find all the information, parts, accessories and consumables to customize and / or maintain your Honda motorcycle. What are you looking for ? If you already know, browse our various categories here ! 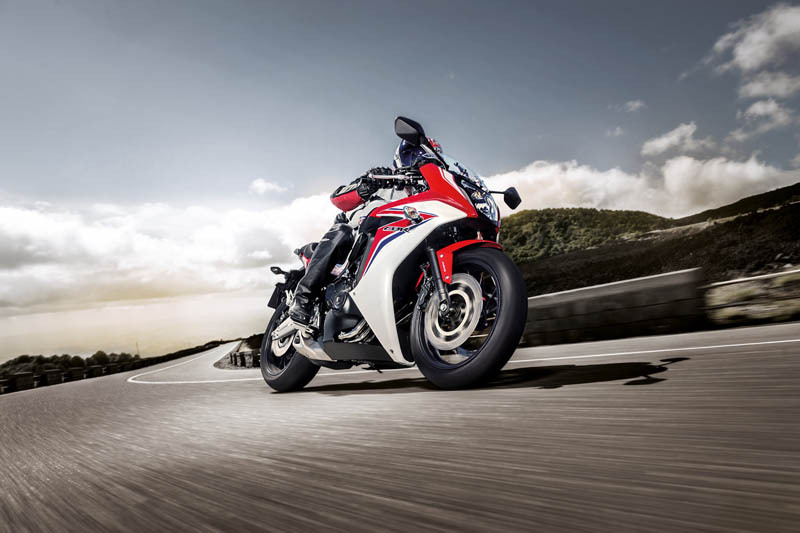 We also offer on this page technical information about the bike and its maintenance plan. If you are looking for a genuine Honda part or a compatible accessory that is not listed, we can surely help you. Do not hesitate to contact us via the contact form of the site or by chat during opening hours (mail icon at the bottom right of the site).